The belongings inside that almirah were to be shared. A division of his possessions, for all the things he ever owned were neatly stacked in piles and bundles. But no one wanted the clothes, the cool-looking cardigan, all the ironed kurtas, his grey coat, and the yellowish-cream coloured tied turban – kept intact exactly since the day he’d last worn it. They didn’t want these seemingly mundane things that made up their father. They all had their eyes set on something else. I could not understand why this was happening. Just days before he left, he had handed over the almirah’s keys to me, with a looming, “it’s your responsibility now!” as if he had sensed his departure. So while in that room, among all his sons, I was supposed to keep quiet, only there to wield the key. My mother had told me beforehand this would happen, but nothing could prepare me for the almost predatory activity that was about to unfold. All the jewellery kept in a locker was brought out and spread across a table. 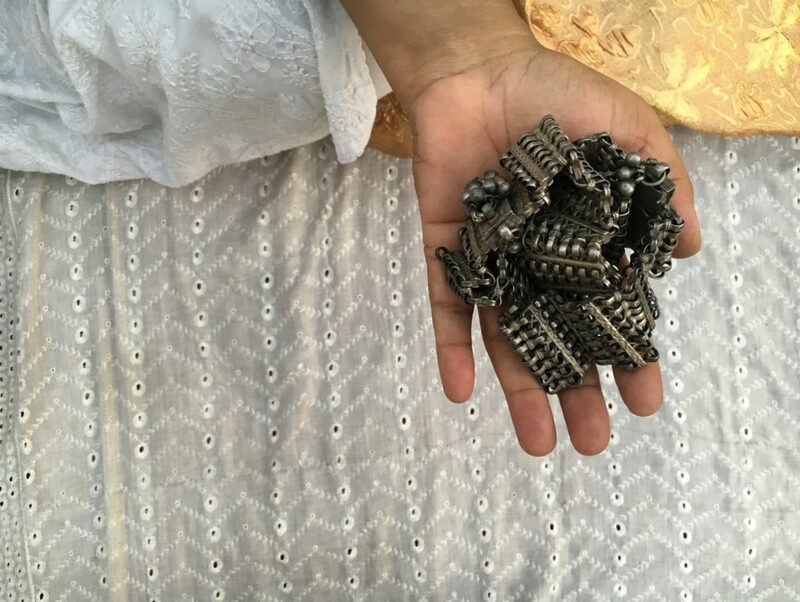 My grandparents’ rings, my dadi’s earrings, several slim bangles and thick karas, nose-rings, gold and silver coins, they were all to be weighed at a local jeweller’s shop, to be sold off and the sum was to be shared all equally. I remained quiet, as I was instructed. My mother stood at a distance with my aunts, observing the whole ordeal. As things were being scrutinized and kept aside into different piles, she suddenly intervened. 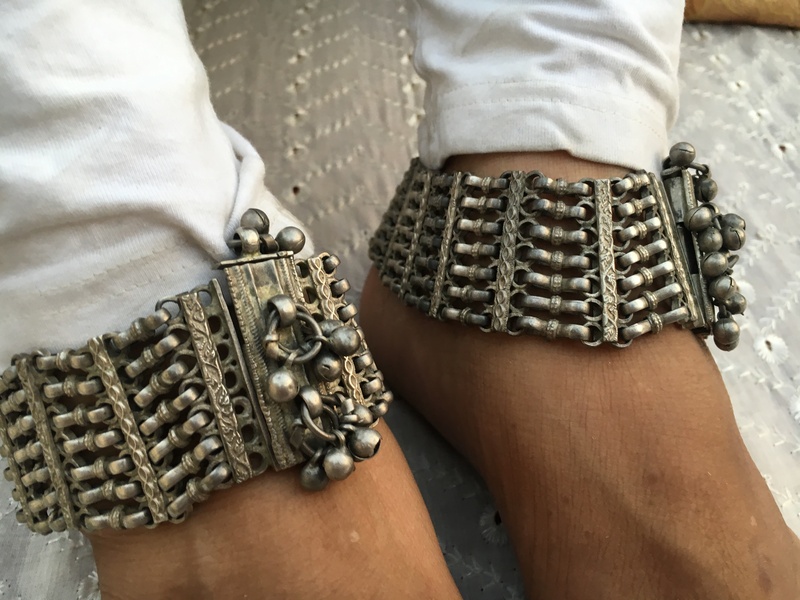 ‘Spare this pair of payal,’ she requested her brother-in-laws, gesturing to a pair of ancient anklets, cast in silver and now oxidized by the weather and years. 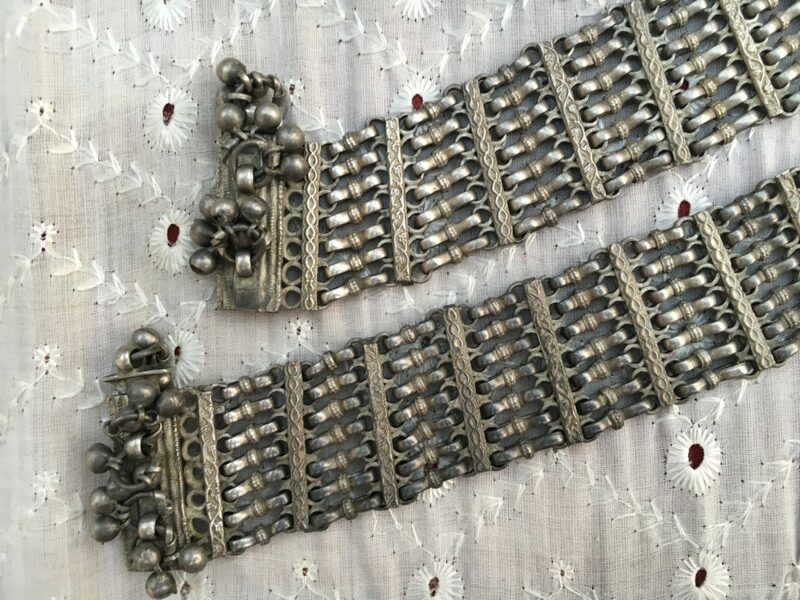 She declared that she was ready to even pay for them- the anklets that were precious to her, meant simply a pile of silver to the men who surrounded the table. Needless to say, we ended up paying more than my father’s share of it. But we now know no amount of money would have matched up to the weight of history the anklets bore. That day, I realized that not all things could be weighed and valued through money. Some things are worth far more than we credit them for. Later, my mother told us that the silver anklets were my grandmother’s prized possessions. 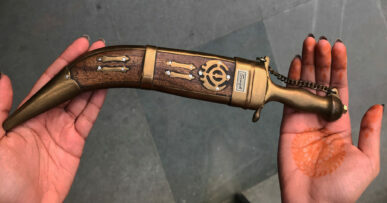 She had once shown them to her, telling her very fondly how she had received them from her mother-in-law. 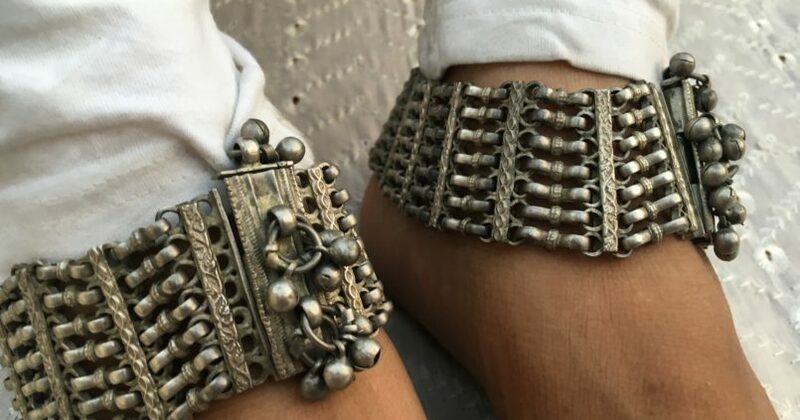 The anklets had travelled with my grandparents when they moved to settle in Delhi, in the year 1949, from our native village Sidhwan Dona in Punjab’s Kapurthala district. These antique silver anklets, heavy with an intricate and remarkably interlinked design are now safe with my mother. Although she had never worn them till recently, due to self-imposed inhibition, when she did finally put them on- gingerly and hesitantly- they looked beautiful on her feet! 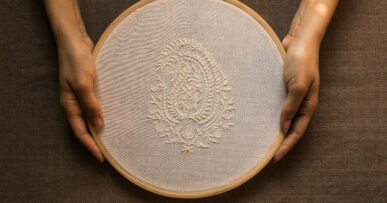 They are now part of her prized possessions, which remind her of her dear mother-in-law. 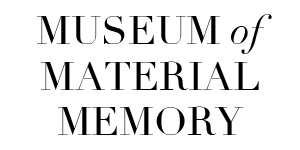 They carry memories of a generation that is gone now, and stand as testament to those of us who have inherited them, striving to collect and preserve them.